CEU’s towards Master Planner Certification. Thank you letter from Lisa Vanderpump for your portfolio. Work with Celebrity Event Planner, Kevin Lee, as he shares his experience and insight into creating his famous designs for celebrity events like the Oscars, the Emmys, and numerous Celebrity Weddings. As the official Party Planner to the stars, Kevin has a unique perspective on what happens behind the scenes of Hollywood’s most famous events. Gain hands-on learning during this design workshop and learn directly from one of the industry’s premier party planners. 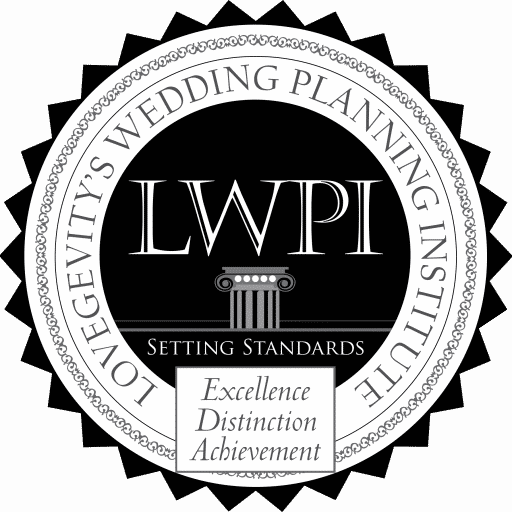 This course plus design workshop is part of Kevin Lee’s Master Class Series – Hollywood Weddings & Events. Presented by VanderpumpDogs™, guests will enjoy an evening at the Taglyan Cultural Complex, filled with delicious food, an amazing silent auction, special musical performances and awards, dog adoptions, and other surprise guests! The Vanderpump Dog Foundation is a nonprofit based in West Hollywood, California whose mission is to provide for a more humane world for dogs worldwide. Any questions, concerns, or inquiries can be directed to [email protected]. A representative from the Internship Department will be in touch with you once your application is accepted.